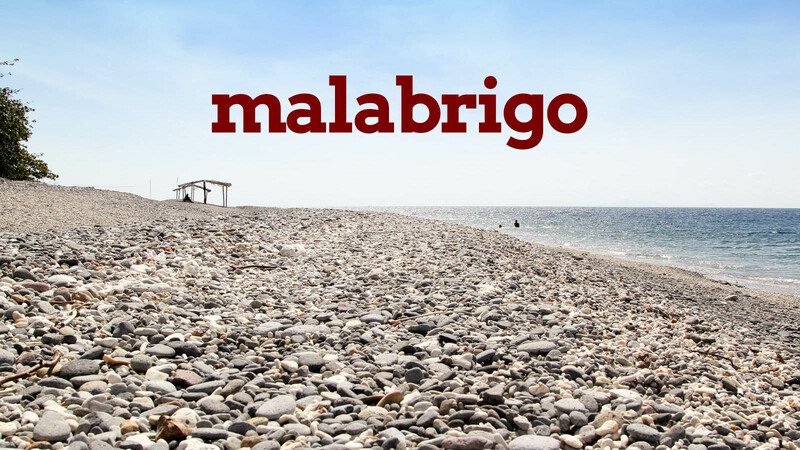 Malabrigo Beach is the southernmost point of Batangas, located in the quiet coastal municipality of Lobo. It may not be as popular like the other usual beach destinations in the province due it its farther accessibility, but this “unpopularity” makes this a perfect spot for those looking for a much peaceful getaway. Since it is not as busy as the other beaches, it has remained pristine and clean, with its natural beauty and treasures protected until now. It also has one of the clearest waters you could probably discover in the region, its wonderful shades of blue and green calmly blending under the sun. Instead of white fine sand that beach bums usually are looking for, the shores of Malabrigo is uniquely covered by small to medium sized white and gray stones or pebbles. There are smooth and rough ones, but not too rough to hurt, so the beach is pretty much safe to walk on, and can even be therapeutic for the soles if the sun’s heat is tolerable enough to stay barefoot. On this extraordinary beach is where you will also find one of the two significant and historical lighthouses in Batangas region – the Punta de Malabrigo (or simply “Parola” as the locals call it), built during the Spaniards colonization to help navigate ships around the bay. The Victorian structure was designed by Guillermo Brockman in 1891, while Jose Garcia was contracted for the construction in 1896. To get to Malabrigo Beach from Metro Manila, take a bus bound for Batangas City. Get off at Diversion or Balagtas, then find jeepneys bound for SM Batangas. You may take a tricycle too to take you to the terminal for jeepneys bound for Lobo. In Lobo, there are tricycles that you can hire to bring you to Malabrigo Beach.